The Nanbu Toji brewmasters have traditionally plied their craft in the chill of winter. Their time-honored techniques impart a light, refreshing taste to this medium-dry sake made with Iwate’s special Gin Otome brewing rice. 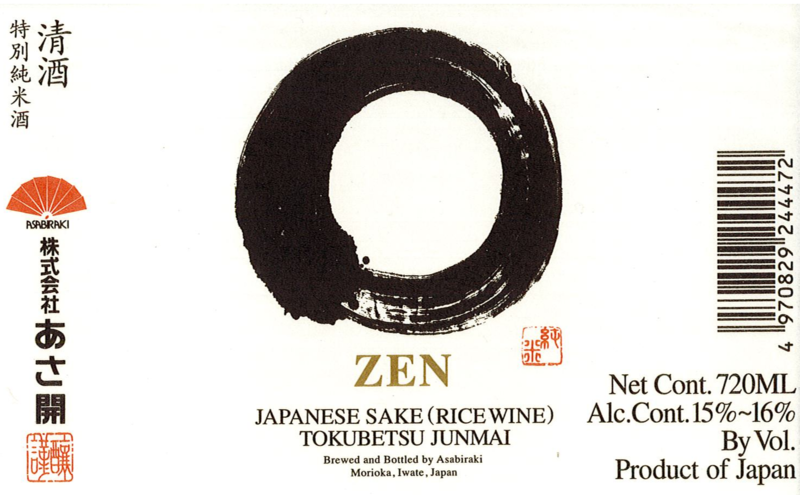 Initially Bold Rice-Forward with a Mellow Middle Palate, Finishing Clean but Slightly Lingering.